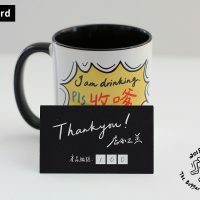 Inspiration: There is alway a jerk asking you to do stuff while you are taking a break from work. 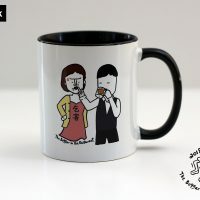 Human only have one mouth, while I am drinking I wouldn’t able to talk, so I designed this mug to politely ask them shut the F up. 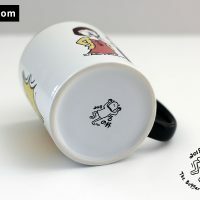 The chinese word on the mug “收嗲 = Shut the F up”. 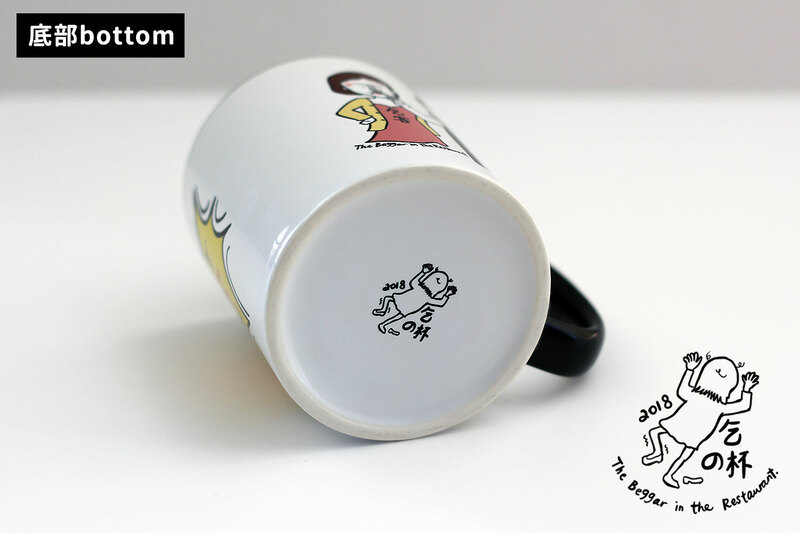 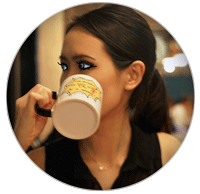 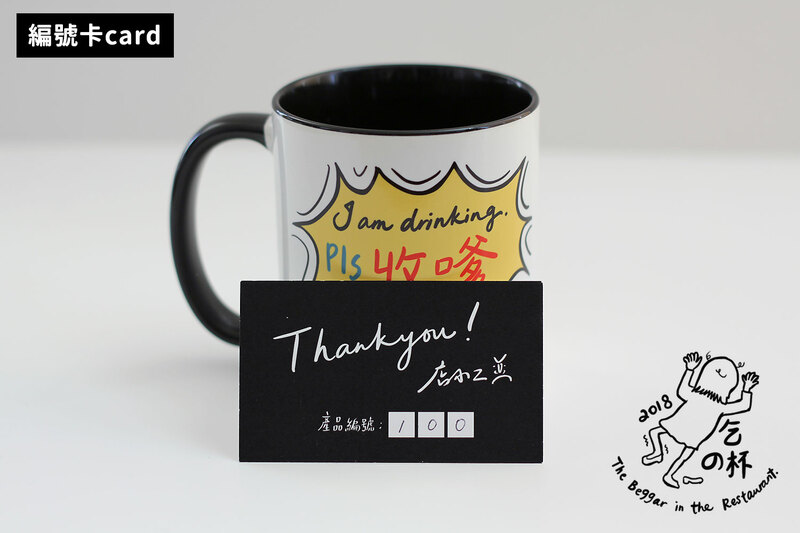 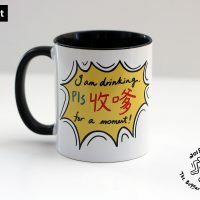 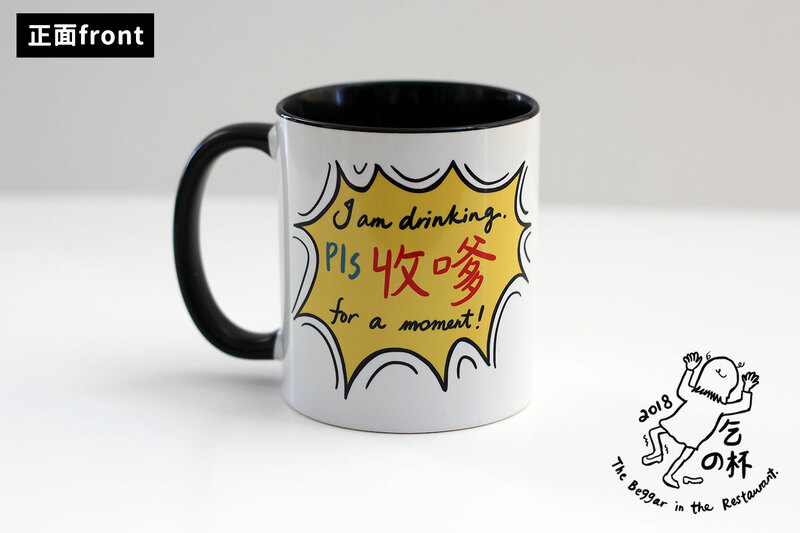 我要買乞之杯呀！ I wanna buy this mug!